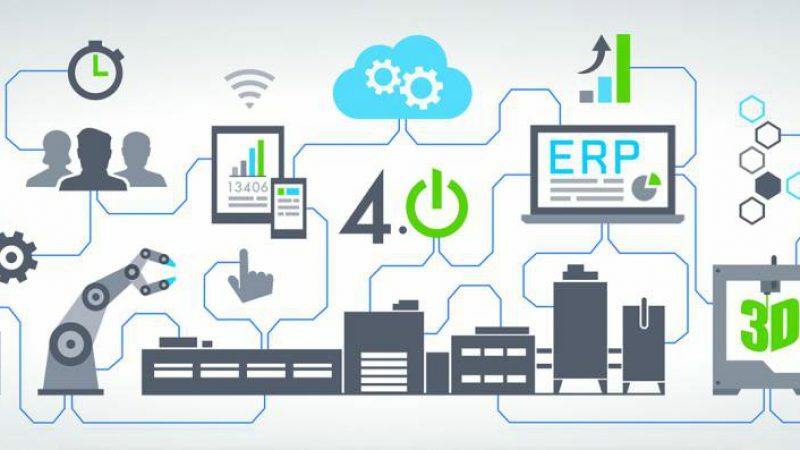 Industry 4.0 technology has a huge impact on the automation of machines and industrial equipment and will continue to influence industrial systems even stronger in the future. However it won’t trigger a reinvention of automation and interconnectivity. Having said that the evolution which will take place instead will create new production set-ups and options as well as business opportunities which we will need to approach with new concepts and descriptive models in order to keep up with future developments. 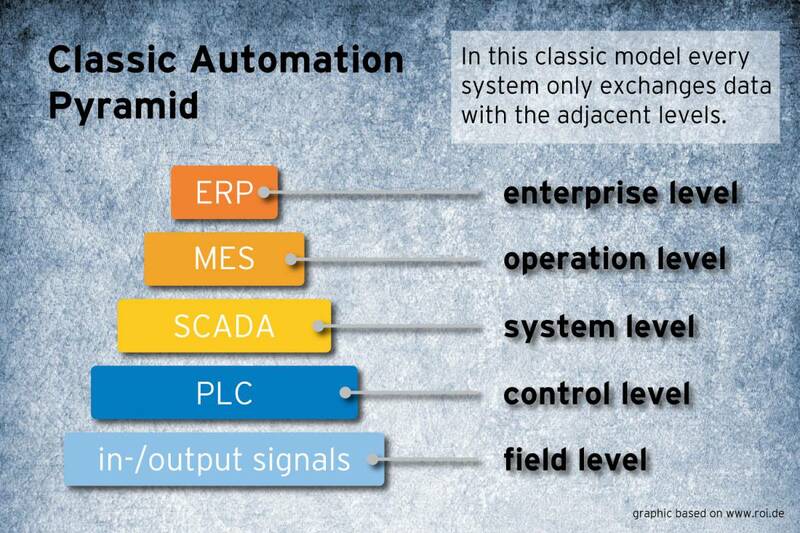 So far the classic model of automation technology which classifies devices after functions has been simplified and visualised within the automation pyramid. Within this concept there are different levels which are composed by their functions. The basis is formed by the field level in which control of the processes in production and manufacturing takes place. As data related to the process (e.g. the fill level, the temperature, the rotation speed and the pressure) is collected via sensors and actuators this level is also called the sensor or actuator level. Data is read, processed and passed on to the next level via the field bus. The second level is called control or process level and handles the the collection, subsequent preparation and finally, the processing of the data from the field level. In addition the general management of the control groups and regulation groups, as well as the execution of the corresponding processes from these groups and the forwarding of selected data to the higher level, the system level, are performed in this stage. Further, the collected and processed data are visualised within the control level. Above, in the system or cell level, the functions of monitoring, regulation and control take place simultaneously for several processes. The tasks in this level are similar to the previous one but are executed in a more qualified and comprehensive way as multiple control and regulation groups are managed. Specified data is passed on to the next higher level. The top levels or management levels, referred to as operation and enterprise levels, usually are found in large production set ups and in conjunction with plant and operating facilities. Besides central visualisation of data the management levels are used to control and plan the production. Devices within the field level require high real-time processing capabilities while data volumes are comparably low. In this case real-time refers to the execution of a task in a predefined time frame which can be longer than what we would consider as “immediate” (however reaction times of micro- and milliseconds are most common). Therefore in our model real-time is rather related to reliability than to time. In contrast to this, real-time plays a minor role within the areas of production planning and controlling but requirements regarding the processing of huge data volumes are high. In the age of the digitisation of the economy digital data processing and connectivity gets more and more important due to increasing numbers of devices, sensors, actuators and control units as well as growing popularity of electronic tools applied to perform tasks like production controlling, materials management and logistics planning. Further information technology is having a huge influence on automation and should be considered as new, additional level within an advanced model. This would include physical interfaces and transmission media as well as the protocols, standards, and the display (presentation) of the data in the devices of the other groups. In reality IT-standards are already in use in most levels. In the area of real-time devices the application of field bus systems overweighs. Examples are CAN, ProfiNet, ProfiBus, EtherCat or TSN (Time Sensitive Network). Ethernet is predominant in the area of high data processing but wireless standards like WLAN and Bluetooth are catching up. As the real-time capabilities of wireless technology are limited and can not be met due to physical reasons it is unlikely that we will see wireless standards getting adopted in real-time devices in higher numbers soon. 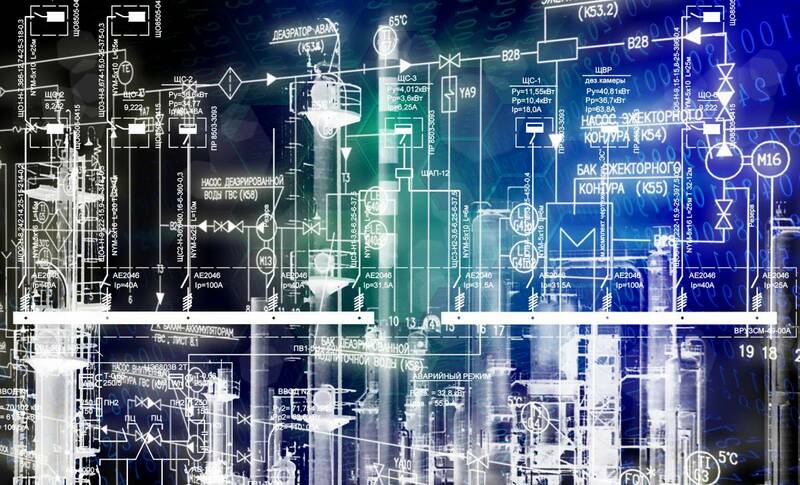 Cloud technology represents another big impact on the structure of automation models. Currently ERP systems can easily be outsourced and tasks like materials management, production data acquisition or design data management can be booked as a cloud service. It is questionable if cloud services will be able to support real-time applications in the future. 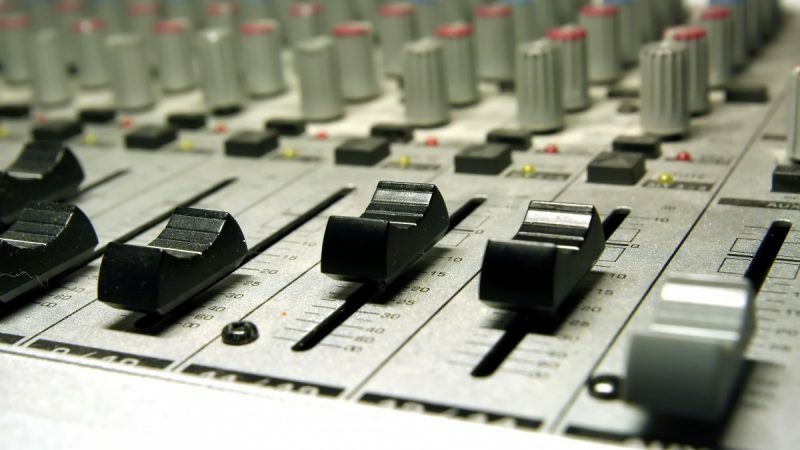 However as computing and processing power can be supported in the cloud it might be possible to integrate cloud services into data and signal processing as well as into controllers on lower levels. There are also standards in the area of protocols used to visualise data which are well established like OPC Unified Architecture (OPC UA), an industrial M2M communication protocol for interoperability. As a result we can picture several possible new automation models based on the classic automation pyramid for the future. The new perspective on automation technology as well as Industry 4.0 applications and systems will require high flexibility of new solutions in order to build systems that can be adapted to future needs. As cyber attacks, manipulation and data theft are a huge concern within such new systems, cyber security will further play a significant role in automation technology. Looking at the complexity of existing and future systems we will most likely see a heavy consolidation of different systems, fuelled by the need to achieve lower costs as well as higher interoperability. The reduction of systems will help to decrease costs for components along with expenses related to installation, maintenance and servicing of IT infrastructure. 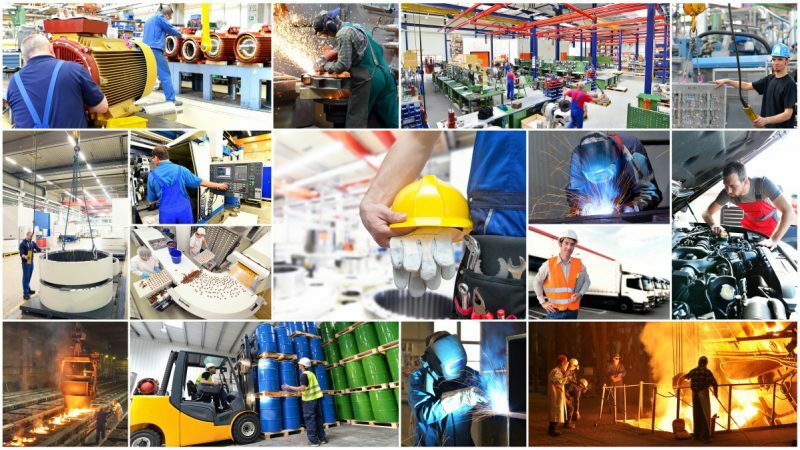 With so many different opportunities and possibilities the future of industrial applications will stay very exciting. In order to get support with future proven industrial systems and applications feel free to contact EBV here or visit our dedicated Industrial website here.